As a national SkillBuild finalist; Will Emerton has been able to put the valuable skills and experience gained from completing his Level 3 NVQ in Roof Slating and Tiling to good use in this year’s competition. 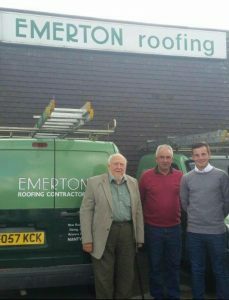 Will’s tutor Chris Messenger brimmed with pride when he told us how Will is “an ambassador for the college” and how the qualification has set Will on the path to be a great future roofer! SkillBuild has been running for over 45 years and sees the very best in construction talent compete against each other to be crowned the SkillBuild winner in their chosen trade. The competitions assess an individual’s knowledge, practical skills and employability attributes against a set of strict criteria. Run by CITB, covering ten craft occupations; including Bricklaying, Carpentry, Stonemasonry and Roofing. The competition comprises of regional heats from April to June each year, and a national final this November. When Will Emerton, a student from the Leeds College of Building took centre stage at the regional heats he drew on the great theory and practical skills learnt during his Level 3 NVQ in Roof Slating and Tiling. When speaking to Will it is clear that the 21 year old has benefited hugely from using the donated SIGA Natural Slate during his time at Leeds colleague. Will said, “It’s helped me to further my development in slating, something I couldn’t have done otherwise. 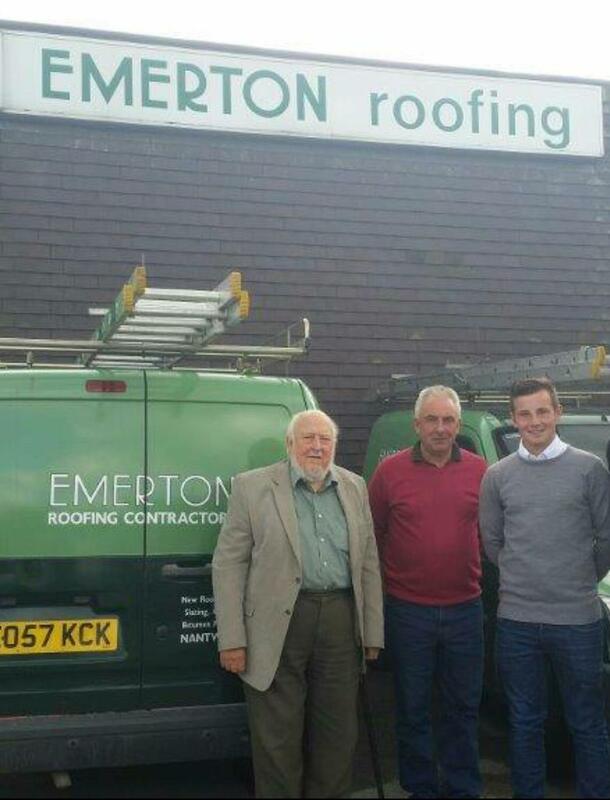 Going into the competition without the detailed knowledge of slating and being able to physically work with the material, would have otherwise put me behind the teams of more advanced roofers” And the benefits haven’t stopped there for Will, as his qualification and experience have helped him greatly as he has joined the family business. We asked Will how the donated slate had helped him work towards achieving these goals. He said, “The NVQ was split into two parts – practical training and theory. Being able to work with and practice with the slates themselves over and over again, has provided me with far more advance roofing skills than I would have been able to achieve without it”. Students from all Building and Construction Colleges across the UK were invited to take part in SkillBuild. Will was one of eleven students that entered the competition along with his brother Andrew which resulted in the brothers going on to the national finals, which will be held at NEC Birmingham in November. Leeds College of Building has been able to offer their students greater hands on experience as part of their NVQ in Roof Slating and Tiling due to the slate donated by the SIG Roofing Academy. Working with the National Federation of Roofing Contractors (NFRC) as part of their Slate Focus group, SIG Roofing are working with colleges across the UK to help reduce the shortage of roofing slate skills by working to improve the standard of slate training in colleges across the UK. We look forward to following up with Will after the finals and hopefully congratulating him on his award – Good Luck Will!